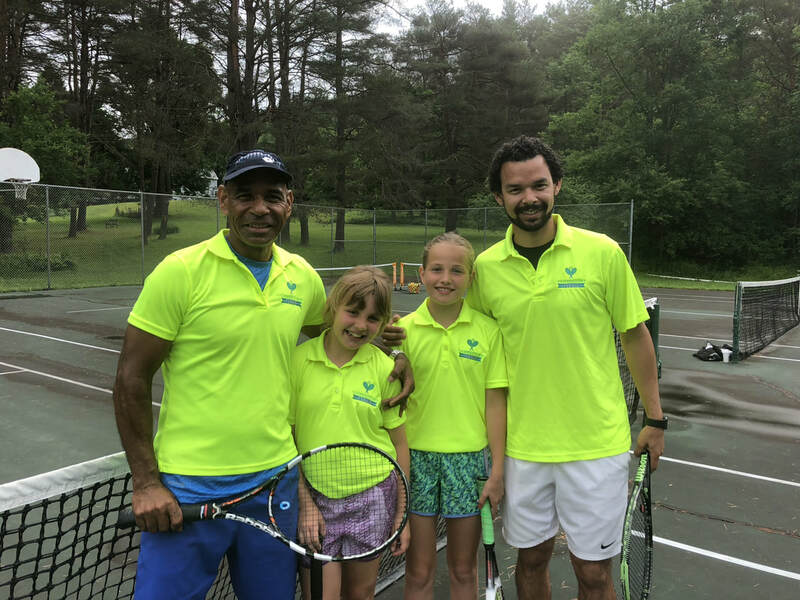 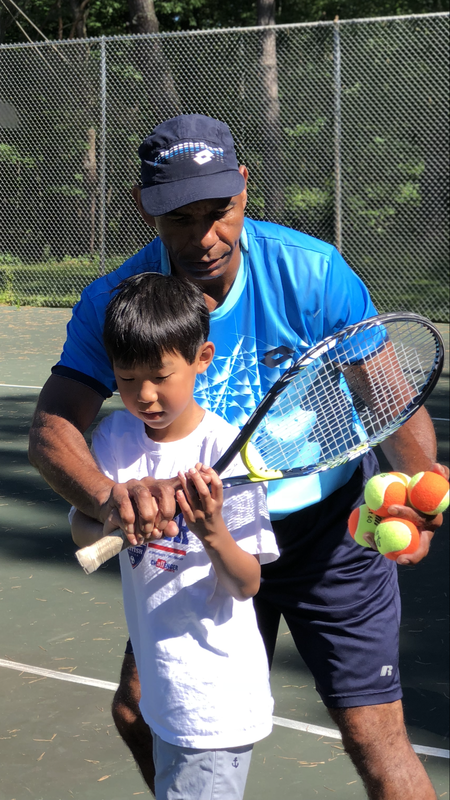 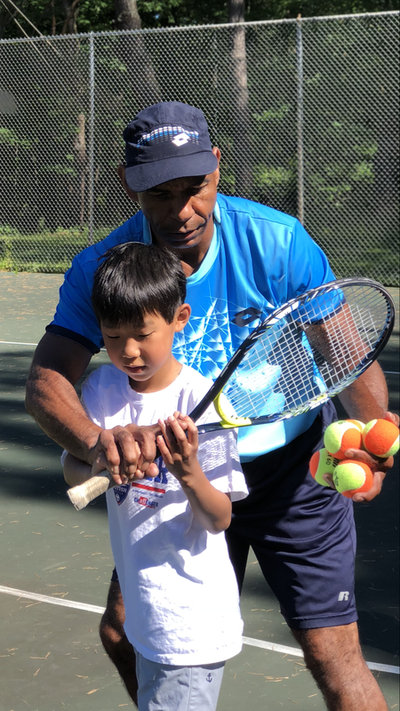 The mission of Cooperstown Tennis is to improve the greater Cooperstown community with year round tennis programming for children, adults and adaptive athletes. 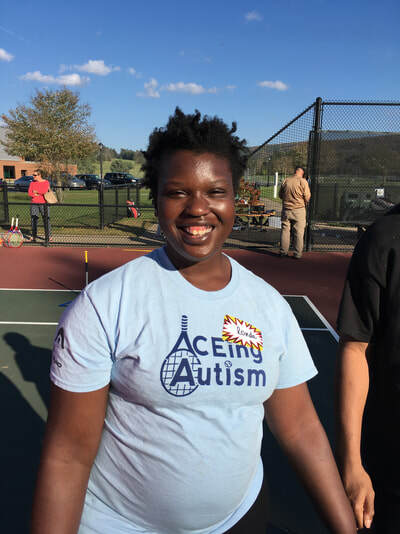 It is a simple mission, with wonderful possibilities for our community. 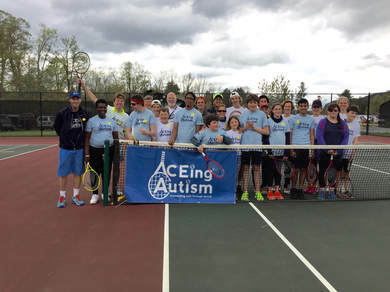 An active community means a healthy community. 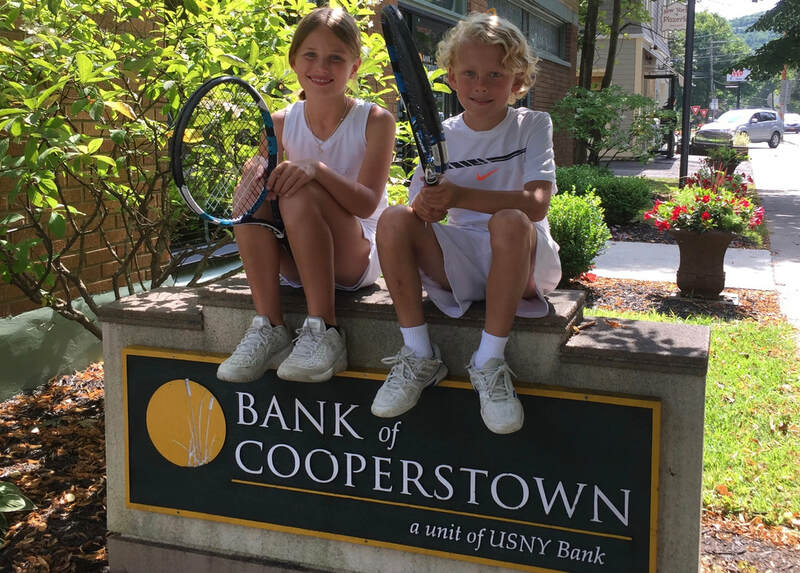 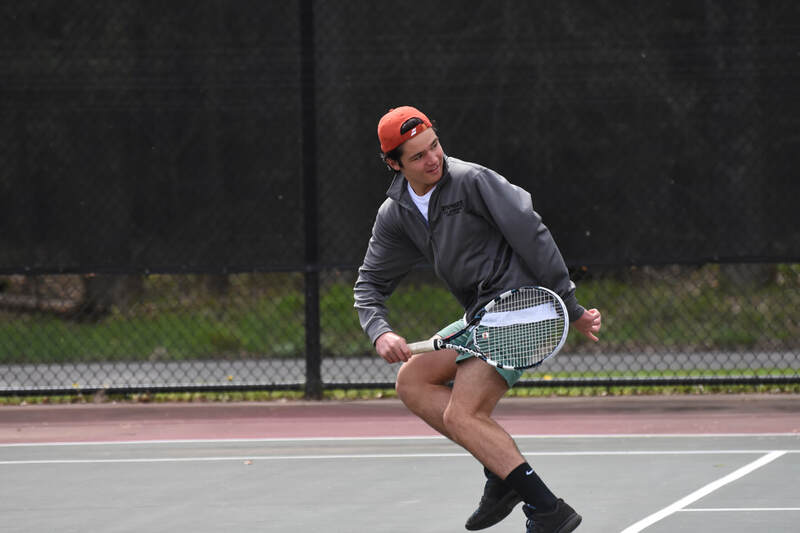 See why Cooperstown Tennis can diversify sports in the area.